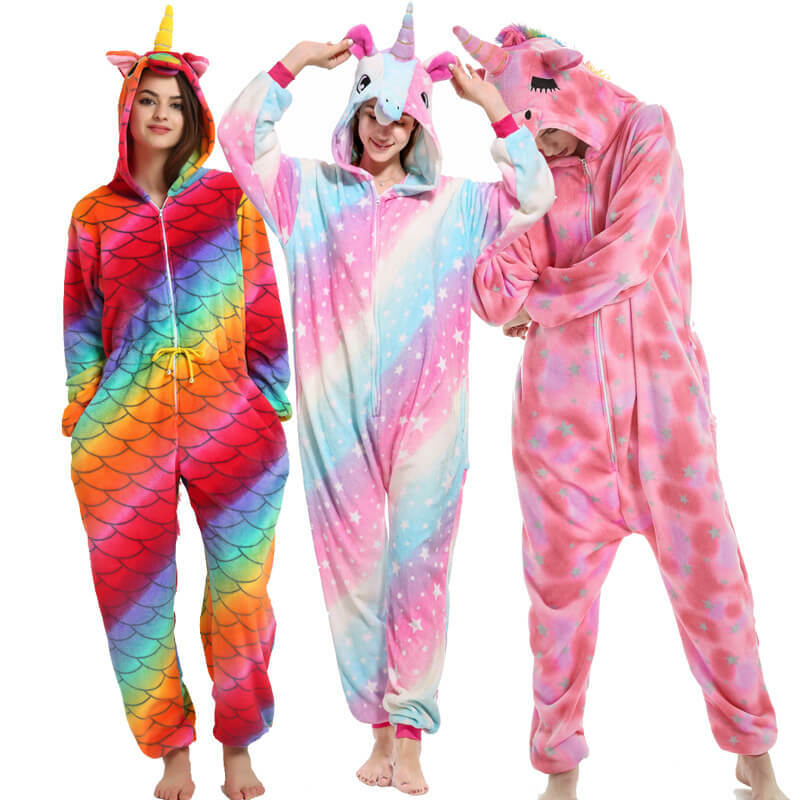 Onesies…we love them. 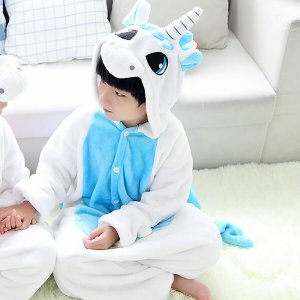 They worm our bodies and souls. 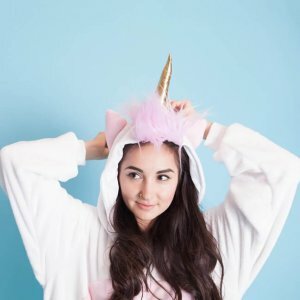 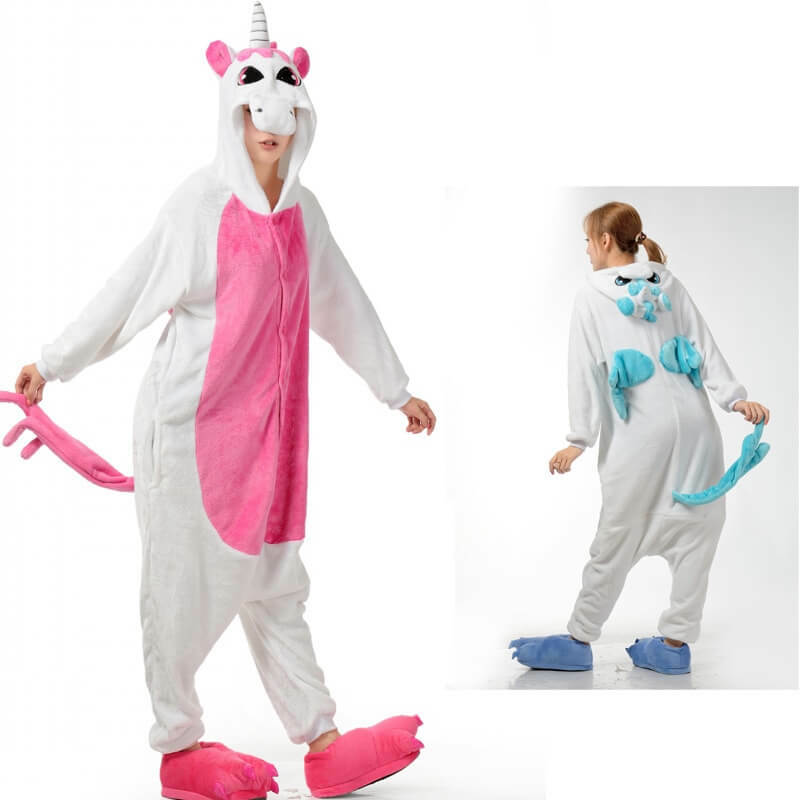 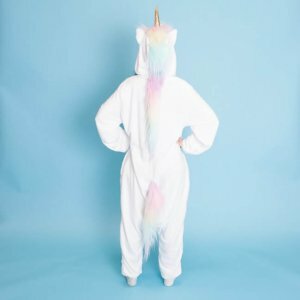 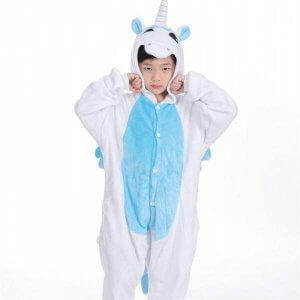 Unicorn onesies are even better – hodded or not, with a horn and wing – they let you fulfill your fantasy and be that magical unicorn you always knew you are.